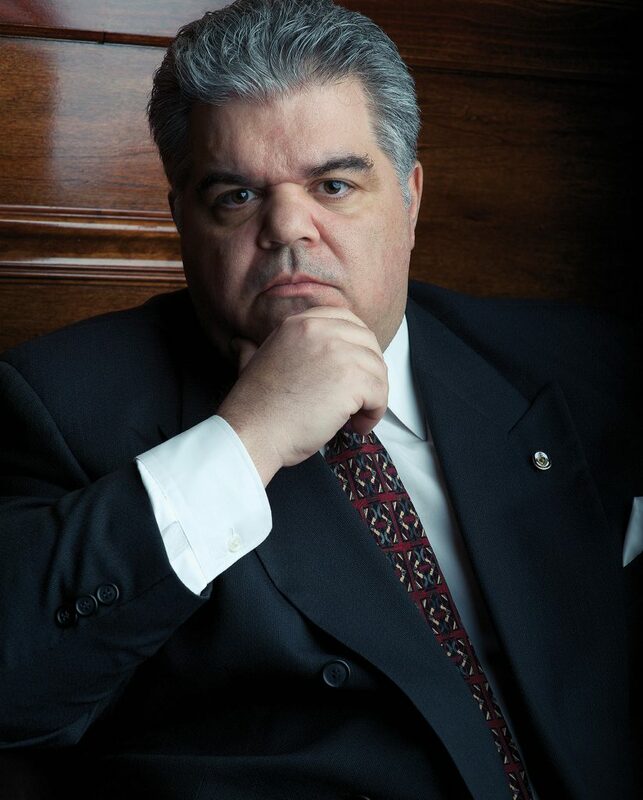 Michael J. Palumbo founded Attack That Ticket In order to bring skilled, affordable legal representation to the motoring public. Michael realized that there was such a need. Shortly after becoming an attorney Michael agreed to handle a traffic ticket that his friend had received in the Bronx. Michael was given a rude awakening upon appearing in the Bronx DMV court. The court was not a court of law with elected judges but an administrative tribunal, owned and operated by the New York State Department of Motor Vehicles. Michael found out that there was no right to request details of the stop, no right to ask the court to dismiss, and no right to a pre-trial hearing. Additionally there was no plea bargaining so everything went to trial. Realizing this was not a simple and straightforward matter, Michael had the case adjourned and hit the books. Michael found out that traffic ticket defense, points, and fines were much different then in Connecticut where he had been a police officer. Michael also realized that defending a ticket in New York City is very difficult, but that an attorney well versed in how the system works gives a valuable service to his client. For example, Michael learned to delay the trial as long as possible, the importance of avoiding the accrual of more than 6 points in an 18 month period, and that sometimes a ticket can be adjourned on demand. Shortly after completing the Bronx case another friend of Michael’s received a ticket, but this time in a Westchester Justice Court. Michael realized that for an attorney knowledgeable in trial advocacy and the vehicle and traffic laws it’s easier to defending a traffic ticket there than in a DMV court, but not so for an individual. Also, there are things you can’t do in a regular court, like a mandatory adjournment or wavier of otherwise mandatory suspensions, that you can do in DMV court. But the biggest thing Michael learned is that a moving violation is a much bigger deal than people realize. Many of those that do realize it still just send the ticket in as guilty because they cannot afford the available legal help or cannot take the time off from work to appear in court. Those that do try to defend themselves are facing almost an impossible task. Michael would see people start their case by declaring their guilt but nonetheless asking for an acquittal, or try to assert defenses grounded in sound legal principals but could not because of the highly technical nature of the defense. Others would fail to see the reasonableness of the prosecutor’s offer to plea guilty to lesser charge, insisting on a trial because of irrelevant issues such as the officer’s “rudeness” or how “unfair” the ticket was, neither of which can be considered by the court. Out of these observations Michael devised a plan to bring affordable, skilled legal representation to drivers, and Attack That Ticket was born. We charge one low flat fee, not a high up front fee and additional fees for hearings and trials. Our representation is so [hassle free] that you never have to take off time from work to go to court or even come to our office. We offer a [money back guarantee] in most cases if we don’t reduce or eliminate the points from what you are charged. These are just a few of the ways we Attack That Ticket on your behalf. Give us a call now at our toll free number for a free phone consultation.